The Venom Shock Pearl is all Motiv. It’s exactly what they get right. Smooth, controlled, heavy rolling, predictable. 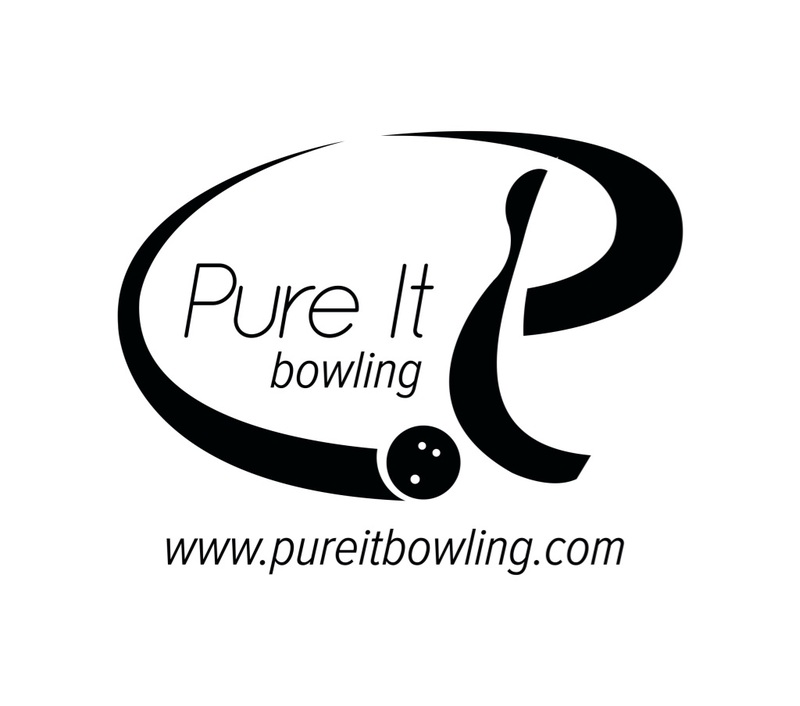 Thanks to Limerick Bowl, Limerick, PA for providing the test lanes. 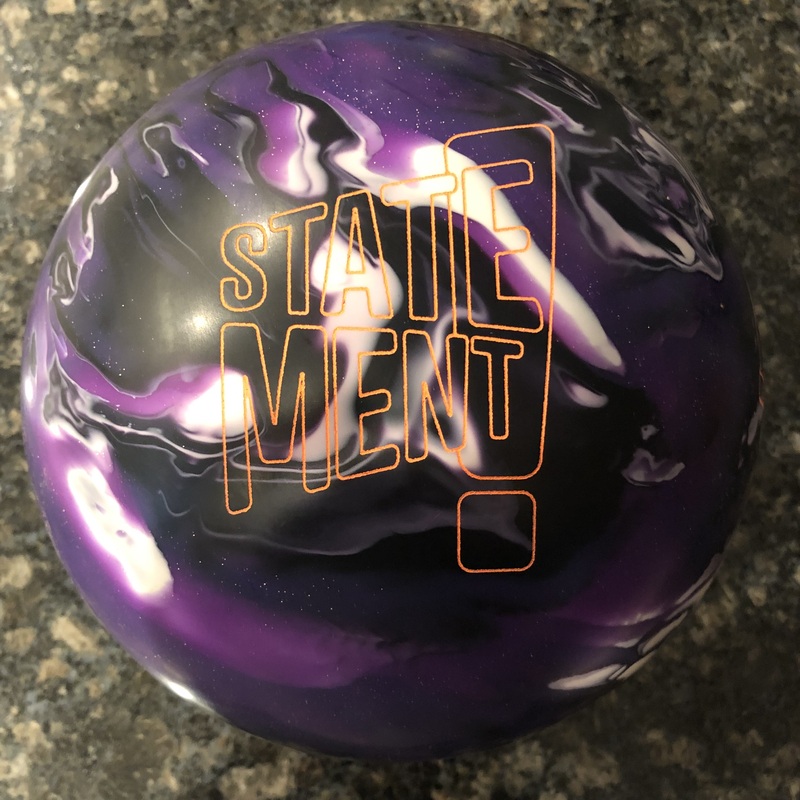 Buy the Motiv Venom Shock Pearl at PerfactAimBowling.com. 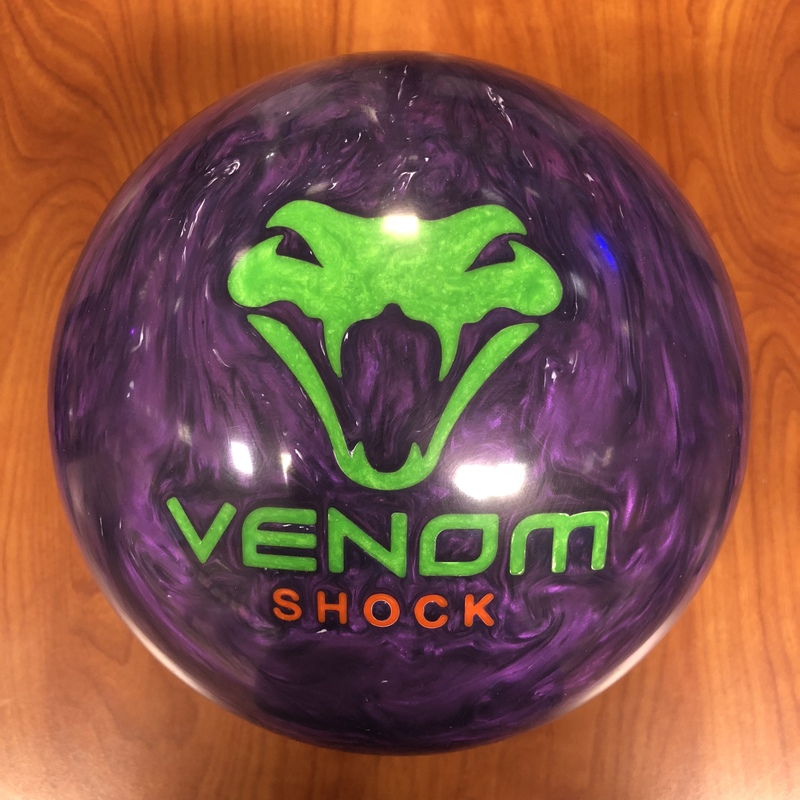 The Venom Shock Pearl is a reasonably priced ball and will be usable for many bowlers on many medium to lighter conditions. Not much of a surprise here. 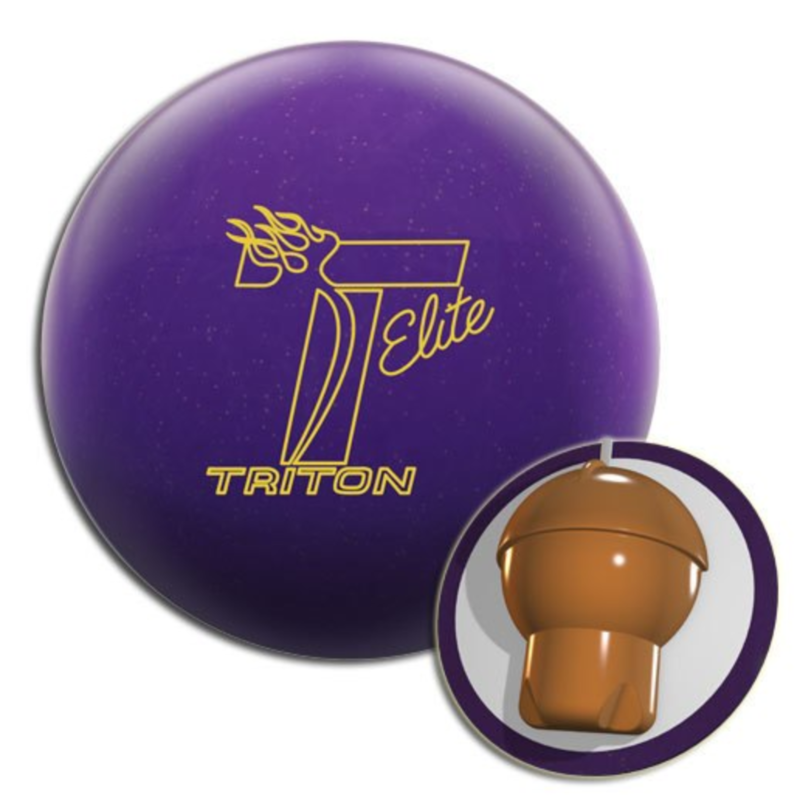 The Motiv Venom Shock Pearl uses the Top Gear weight block along with a new coverstock known as Hexion MFP Pearl. Cover is finished with 5500 grit LSP. Despite continuing the Shock name, the Venom Shock Pearl actually uses the Venom Cobra core. Honestly, so what? It’s a reasonable marketing technique and it compliments the Venom Shock very well. Here’s my take on the ball motion. The ball does look like it’s revving up pretty quickly. It is a low RG core after all. The lower diff gives it a smooth very readable backend motion. What happens in the midlane is the cover seems to be helping it dig in to show off a kind of churning midlane motion, ultimately yielding a smooth rounded move to the pocket. I believe the pearl cover is actually a bit stronger than they let on. Either way, combining this core and cover shows off the what I term the quintessential Motiv motion. It never feels snappy and it really doesn’t jump off the friction. It’s just buttery making its move. It really is a perfect compliment to the rolly Shock solid. With me up first, this ball is an A for my style and this condition. It really offered nice control. This is the kind of ball that offers very simple control and can probably use a whole set. The funny thing is the Venom Shock did not match my game at all. It was too early and lost energy for me. The Pearl, very much like the Venom Cobra really match up well as they do allow length while the core is churning, rather than picking up so soon. I like reading the balanced transition in the midlane as while the cover and core dance, it rarely feels like it’s just going to blow through the breakpoint. If it does, it does seem to make it uphill but with soft corner leaves. Where I was playing, I really had no issue getting the ball back. In truth, it is deceptively strong because misses in might bite you harder than you would expect, not because it’s flippy but because it gets into a roll a little earlier on the lane. When comparing to the Venom Cobra, it really seems like they are on top of each other. However, the very subtle difference is the pearl cover does have just a touch more bite than the hybrid. Really close though to the point that I don’t see the need for both in a bag. Greg was up next and right off the bat, the Venom Shock Pearl gave him probably one of the best looks he’s seen in our test house. The early rolling core and smooth cover gave him a really good read. And while his miss tendency is to get fast and blow through the breakpoint, he rarely felt that way with the Venom Shock Pearl. Really was a nice match up with his style, rev rate, and this volume house shot. The other nice thing is that he could play the righty track very easily with this piece. It’s another reason why the match up was so good. In terms of miss room, since the ball rarely blew the breakpoint, misses out where better for him. As with me, misses in would not hold, despite the apparent smoothness which would have you think the opposite of what we saw. Sean was up next and he and the original Venom Shock got along swimmingly. So the Venom Shock Pearl was right at home. As with Greg, he can play the track. Anywhere between 3rd and 4th arrow gave a really good look and great angle through the pins. The VSP had good drive through the pins and really didn’t surprise much. In testing, he usually tries different hand positions and areas on the lane to test versatility. With more direct lines, it was pretty tough to use as hitting the friction early with this chugging core had the ball go left really quickly. If he was a little deeper and didn’t get good hand on it, it kind of hit weakly with deflection at the pins. So there was a defined “tunnel” he can play in but it was plenty big enough. Next up is Bryan. It took him a little to get lined up, realizing it was weaker than he thought it would be. This house shot is a bit more volume than some typical houses and he can use much more ball here. Once he moved right enough, he had a pretty good look. It was a very arcing controlled motion for Bryan. The challenge is being that close to the friction, a little leak right and it overreacts. If he moved just a touch left to give himself more room, it just didn’t have the juice to carry. It is definitely a lighter oil ball or breakdown condition ball for Bryan. Compared to the Venom Cobra, like mine, the two balls were right on top of each other. The sport shot is Dead Man’s Curve. From the left side it’s got light traffic and I wouldn’t have thought that it would be ready for dropping down to the Venom Shock Pearl. While I did have to be fairly direct, I honestly had a decent look. Due to the nature of the ball, you worry it won’t make it from wide misses but you think it just might hold from in. The wide one was 5 on the deck, but hey it did strike. If I was starting with the Rising, this is a big step down and in fact is even a move further outside. I would like to see this more broken down for the VSP but it did a pretty good job. From the right side, things are more broken down. Greg found a home going 22 to 9 and the Venom Shock Pearl again looked very good in his hands. Very recognizable Motiv ball reaction shape. Greg just kept striking because he felt really comfortable with the line and the shape. Sean was next. He struggled to find something with the VSP. With the breakdown, the reaction starts up early so he had to get really deep or it felt like it hooked at his feet. He had to get to between 6th and 7th arrow. Trajectory looked fine. However, he was concerned about carry because of the angles. The Venom Shock Pearl is a medium-light oil ball but it really isn’t very fast responding to friction and this meant a smoother motion back to the pocket. When you’re that deep and you need to go away from the pocket, you need quicker response to friction. It proved to be a tricky matchup. The VSP proved tough for Bryan as well on this 43ft pattern. With the breakdown and some early friction, he couldn’t go direct but as soon as he bumps just into a little oil, the ball just doesn’t have quick enough response to hit strong. He left both corners and soft pocket hits. He made some speed and trajectory adjustments to find a line where he can pipe it straight to the pocket but this just isn’t the right matchup for Bryan on this medium-longish pattern. At the end of the day, just like the Jackal Rising and Venom Shock, the Venom Shock Pearl is right in Motiv’s wheelhouse in terms of ball motion. It really is their bread and butter. They are masterful at creating smooth midlane churn by combining the right cover and core combination in those examples, yielding easy control and consistency. 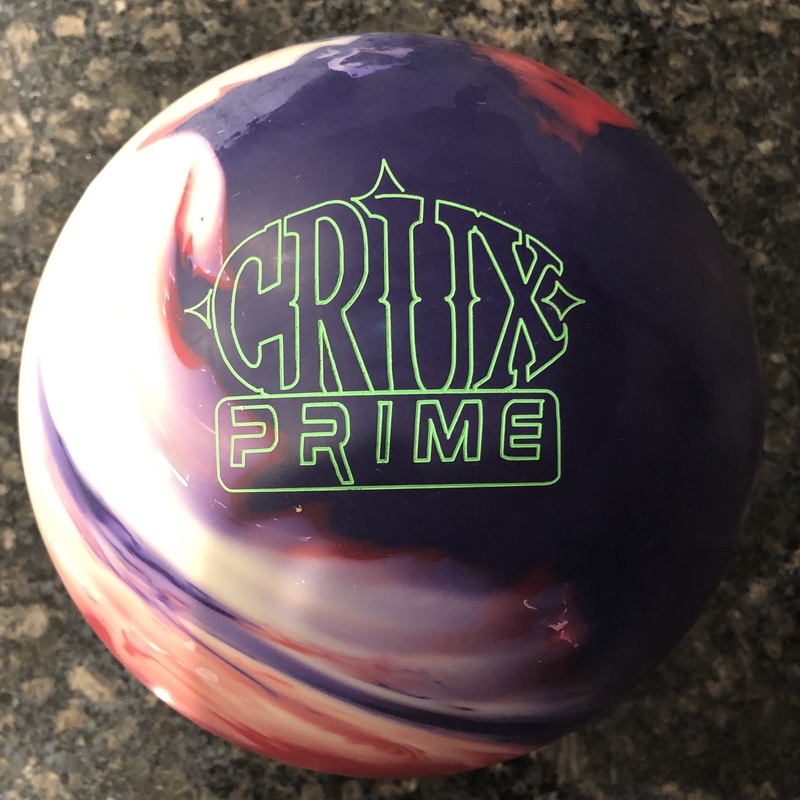 The Venom Shock Pearl is not super fast off of the friction but has enough motion to be versatile for a decent amount of conditions and bowlers. I can see it working on many house conditions as well as some shorter sport patterns.